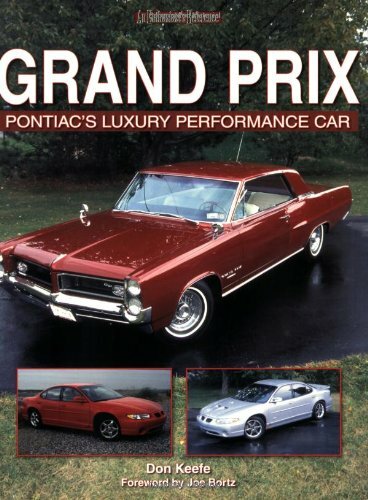 You had the posters and magazine cutouts on your bedroom walls as a kid. 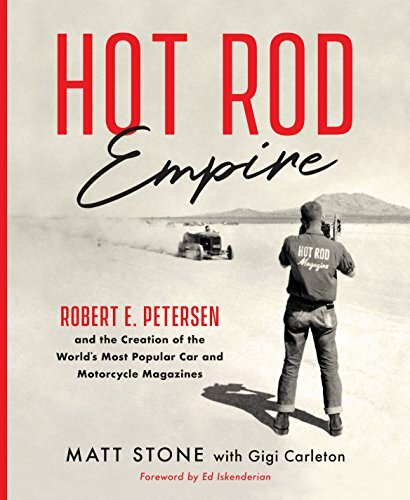 The dream of owning a ground-pounding muscle car or show-stopping hot rod never really left, so here’s your excuse to take a trip to So-Cal Speed Shop or maybe follow Robert E. Petersen as he builds his Hot Rod Empire. 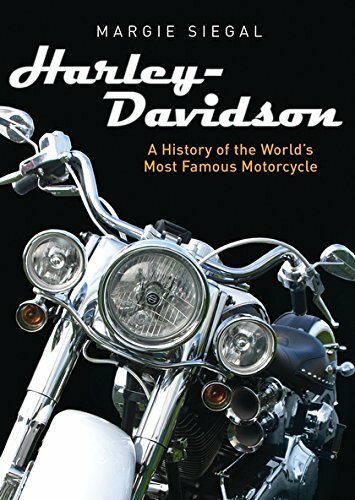 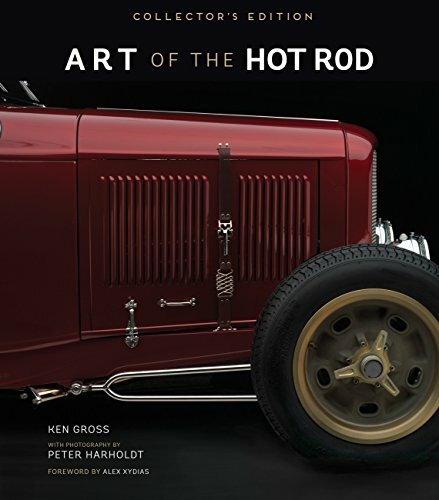 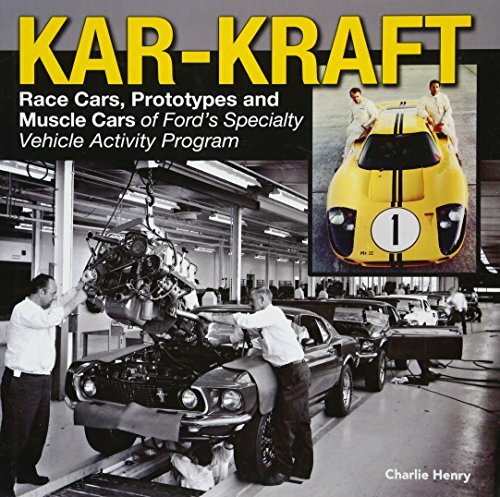 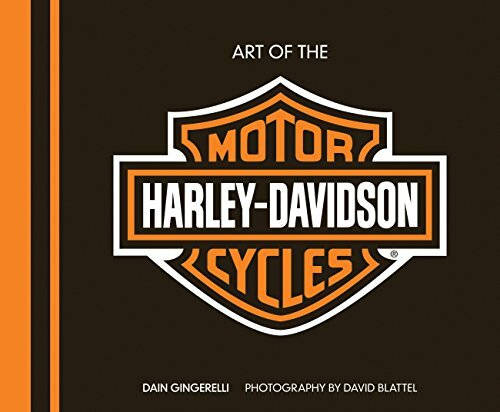 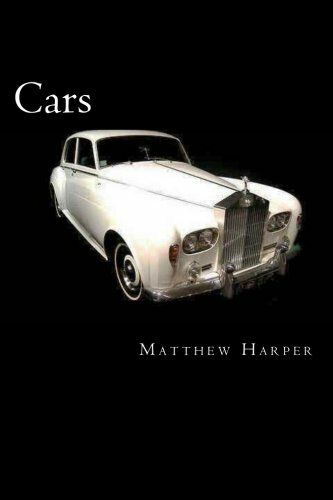 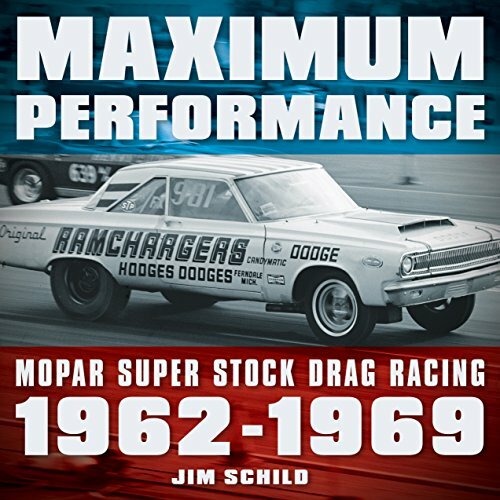 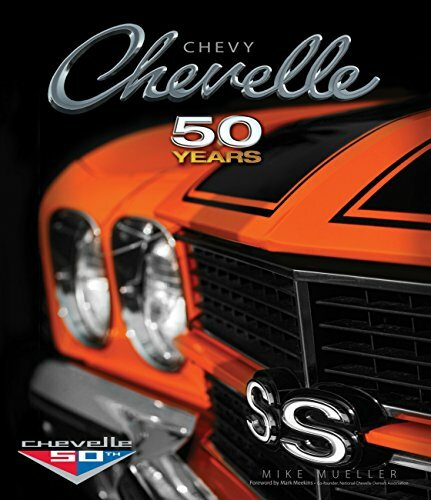 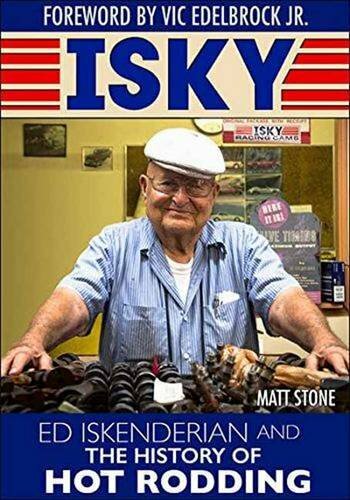 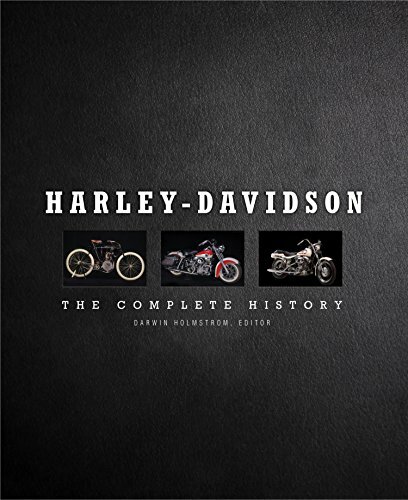 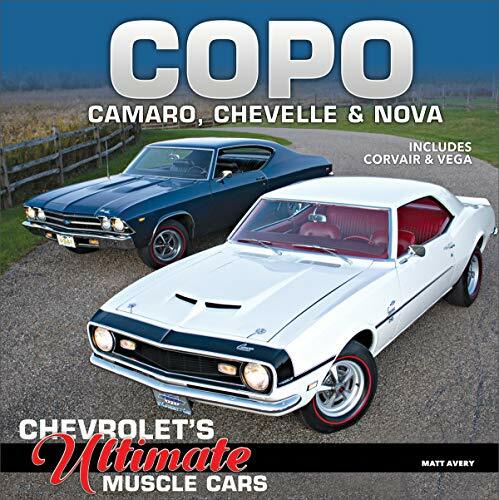 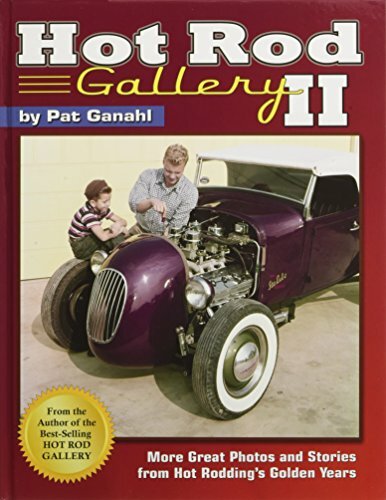 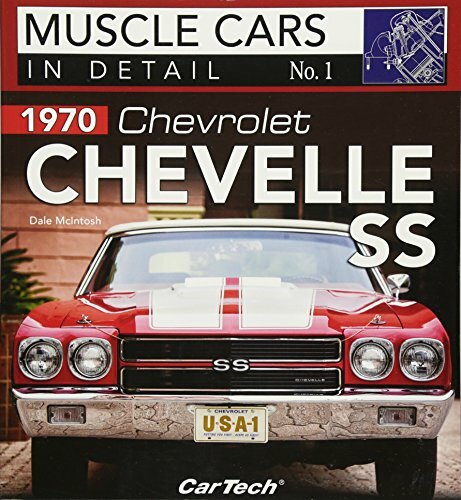 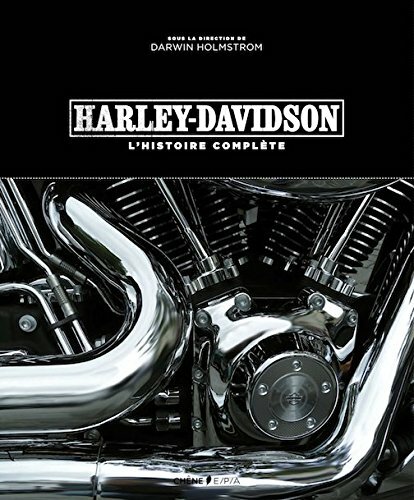 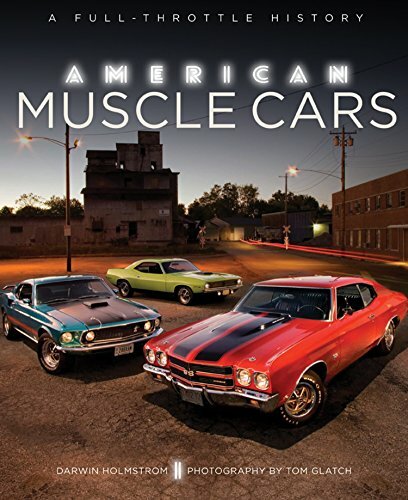 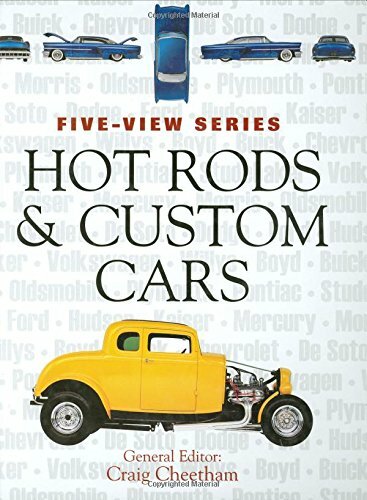 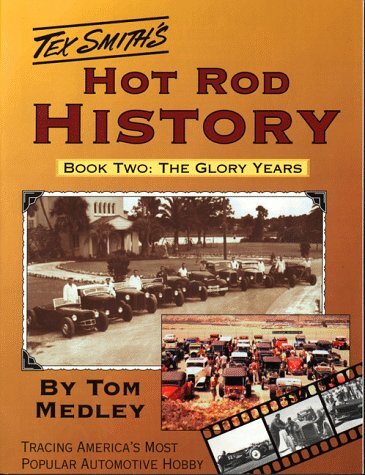 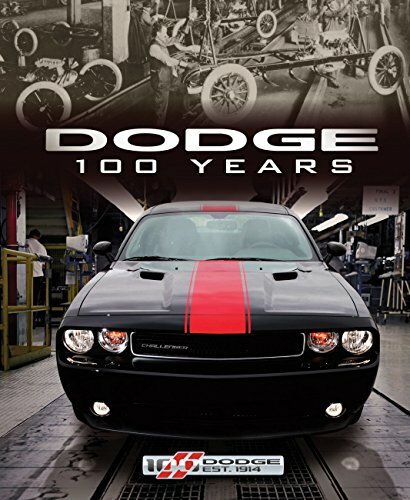 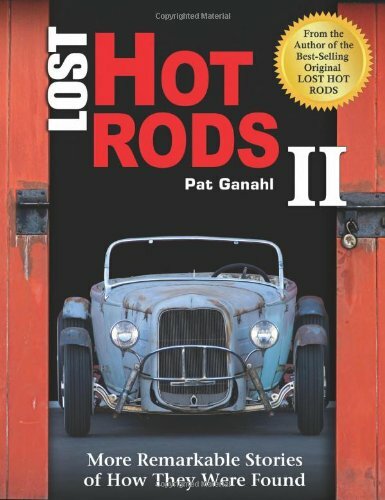 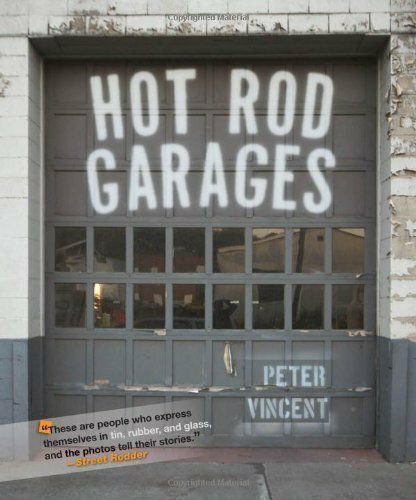 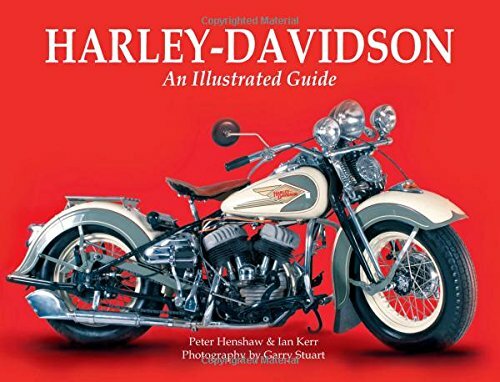 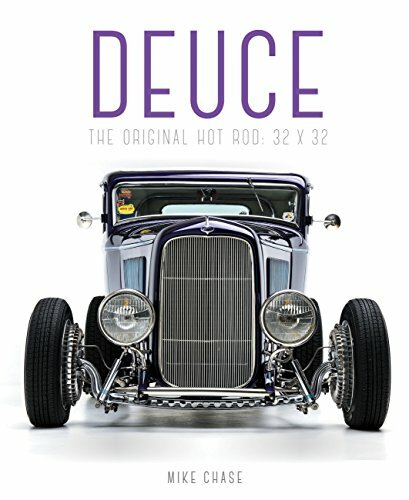 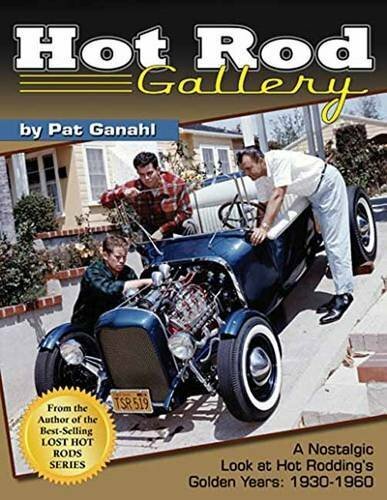 No matter what your dream car is, Mount Victory’s curated list of books about hot rods and muscle cars is sure to keep that dream alive.